Yellow Puzzle Game is a mystery game. 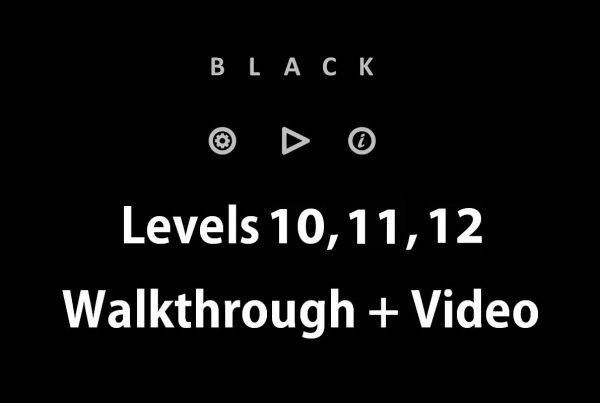 A series of puzzles and mysteries that are created in a yellow and black colored environment and you have to solve them. In this blog we want to compare and analyze two puzzle games, Daze and Yellow Puzzle Game. It is better to compare these two games from the very first stage. so let’s start comparing and analyzing from the starting of the games. Yellow Puzzle Game, just like it can be understood from its name has a yellow background and starts with white words dancing on the screen introducing the producer company. Yellow game is made by bart bonte and in the starting states that Yellow is a puzzle game. While Daze introduces the producer company in its menu and then says nothing about the type of the game. Without any introduction invites you to play the first level in a green and navy blue colored background. In a superficial look, the menu of Yellow game might seem more professional or more creative. However, if you look more precisely this is an unprofessional work from the producers of this game. Because a puzzle game should surprise the player from the first moment and stating that “this is a puzzle game” decreases the attractiveness of the game from the very first moment. The Yellow has the style of previous games and gives the player a menu in which the player can change the settings or start the game. On the other hand, Daze suddenly leads you to the game. The Yellow Puzzle Game uses only two yellow and black colors except at its starting, where it shows white dancing words on the screen. While Daze uses three colors: green, white and navy blue. And has a better color scheme than Yellow and represents a more user friendly environment. In Yellow when a level is finished the screen totally turns yellow and the next level’s picture suddenly shows up on the screen while in Daze when a level is finished, the whole screen turns green and this green page eventually goes to the left side and the next level calmly arrives. So Daze has a more delicate environment in this aspect too. Daze has made its graphical environment more differentiable by writing some simple words on its background in white and navy blue colors. This kind of graphical beauty cannot be seen in the Yellow puzzle game. Another significant difference between these two games in graphics is that in Yellow, game proceeds by filling the black dots in yellow color and the player has to fill each dot using a puzzle solving approach. However, in Daze the screen turns green when the answer of the puzzle is gradually found. Now let’s review and compare the soundtracks and the sound effects of these two games which are one of the most important differences between them. Daze has a relaxing soundtrack with a very low volume which helps the player to focus more. While Yellow puzzle game has used a hoarse music in a high volume. 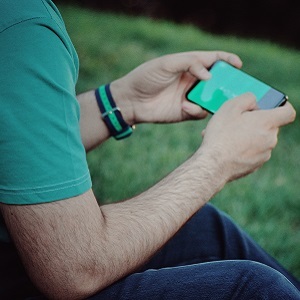 After listening to it during a few levels, it turns to an irritating noise and forces the player to mute his cellphone inevitably. Daze has used a lot of different kinds of sound effects such as nature sounds, animal movement sounds, human’s step sounds, laughter, joyful sounds…. Among its various levels and has done a great help to create vitality during playing the game and this sounds also persuade the player to keep on playing. In addition to these sounds there is a beautiful female voice which guides the player to complete the game. On the other hand, in Yellow puzzle game there are only two sound effects used. One is a very mild sound that is heard whenever different parts of the game’s screen are touched and is not very significant and the other is a sad voice of a woman that is played in a high volume whenever a level ends. after playing a few levels you have no option other than muting it. This voice is considered one of the profound drawbacks of the Yellow game. 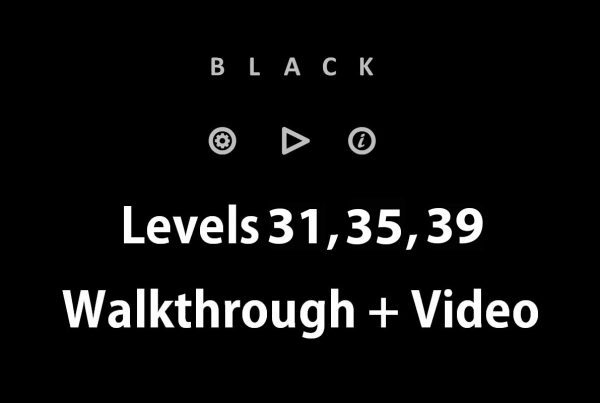 This voice is played exactly when a level is completed and the player has won. Without any exaggeration, this voice represents the awkward taste of the producers. Although both games are represented in puzzle format, they have different gameplay. 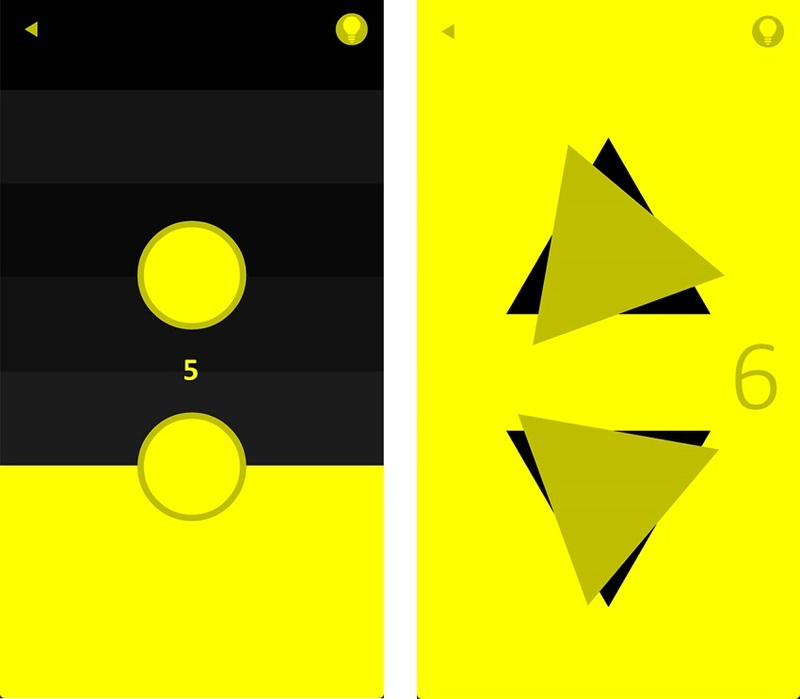 Yellow Puzzle Game only needs your fingers movements on the phone’s screen. 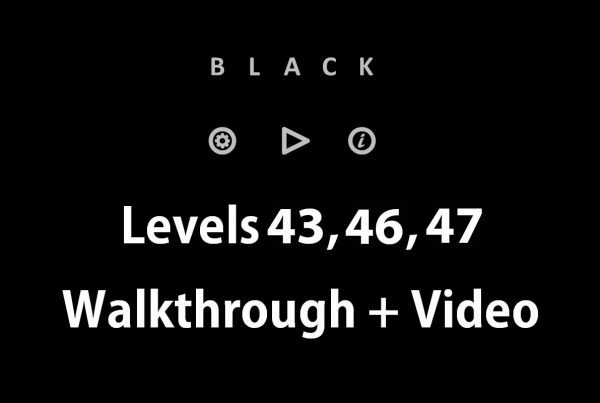 All of this game’s puzzles can be solved only by touching the screen and this repeats during different levels frequently and no change in this trend has been done by the producers. On the other hand, in Daze unique game you proceed in the first few levels using only your fingers and after passing these levels, according to the video of daze game below, the producers have combined the features of your smart phone’s touch screen and sensors to lead you to a motion game which in every level of it you can make different kind of movements such as shaking your phone, moving it up and down, putting your nose on the screen! and more. This would increase the player’s excitement and motivation to play the game. The main trend of both games is that puzzles gradually become harder and this has increased the attractiveness of both games. Both games can be installed on android platform and Yellow game has also the ability to run on IOS platform. However, releasing the game for the IOS platform is a priority for Daze puzzle team and the game will be available in app store soon. The language of both games is English. Daze game team are trying to prepare the game in other languages such as Spanish, French, Russian and Arabic. Daze is available in Google Play for free. 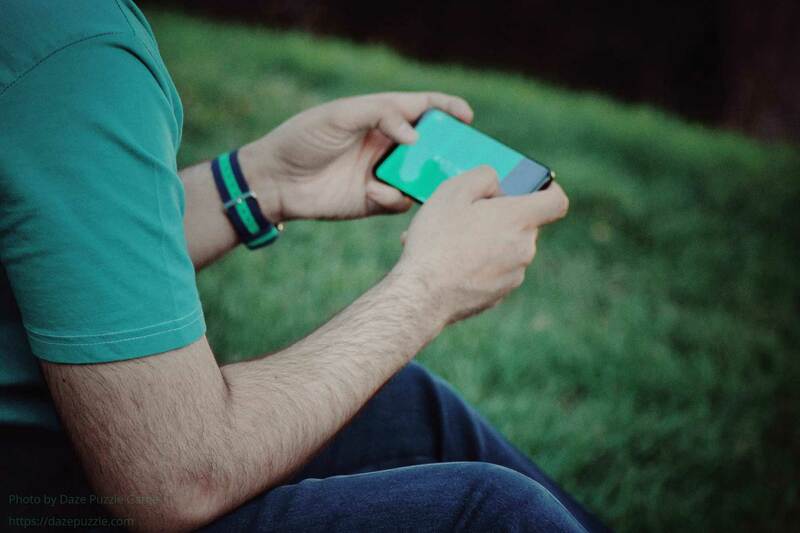 If the player is satisfied with the game and its process after playing the first 50 levels, can pay a small amount of money via in-App purchasing, (as much as cost of a cup of coffee!) and then play the next 50 levels. While Yellow puzzle game is almost a free game and except the last 12 levels, the other levels do not need any kind of payment. Next PostDaze unique puzzle game makes you to do physical actions and body movements ! Hi, I have a huge collection of puzzle games ! I have installed daze game on my phone and I will start the game soon. But now I am playing with Yellow, Is there any walkthrough on your site for yellow and daze ? © 2019 Daze Puzzle Game. All Rights Reserved.